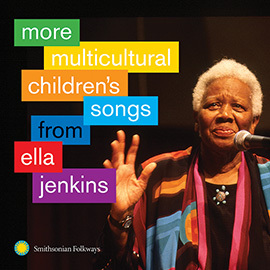 Ella Jenkins wears the title given her by many of her fans, “The First Lady of Children’s Music,” with tremendous energy. 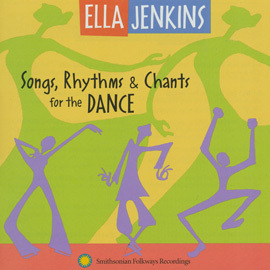 Now in her ninth decade, she continues to encourage young children to hop, skip, jump, clap, dance, and be active through song. 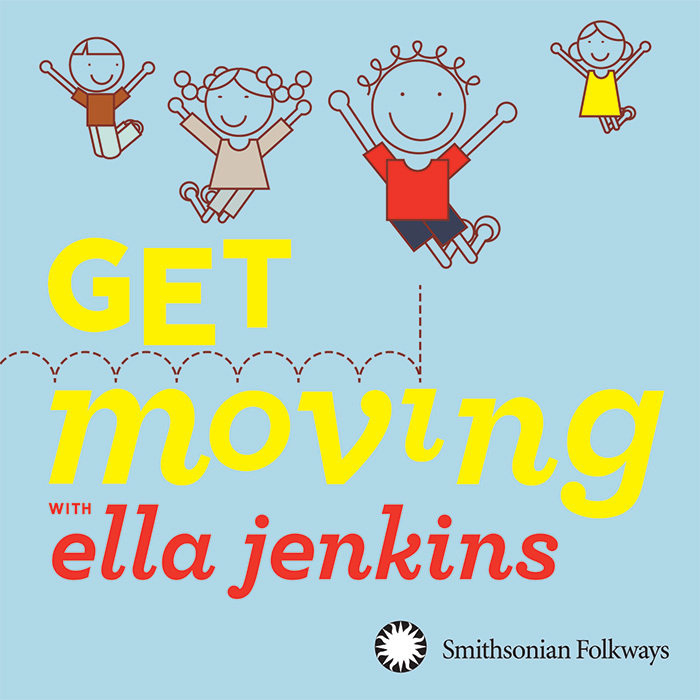 Get Moving with Ella Jenkins showcases the absolute finest recordings incorporating movement and play by a true pioneer of children’s music. 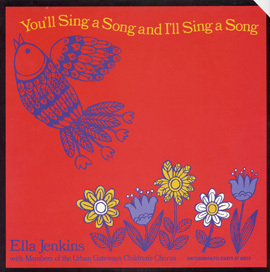 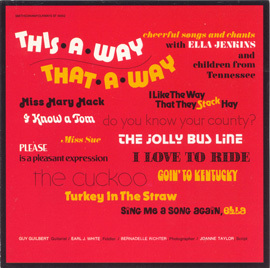 Drawn from many recordings created during her legendary career, these songs demonstrate Ella’s genius as both a music educator and children's entertainer. 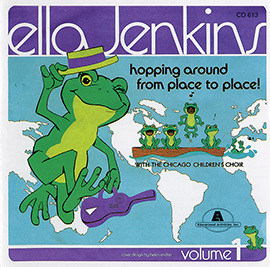 46 minutes, 36-page booklet with lyrics.